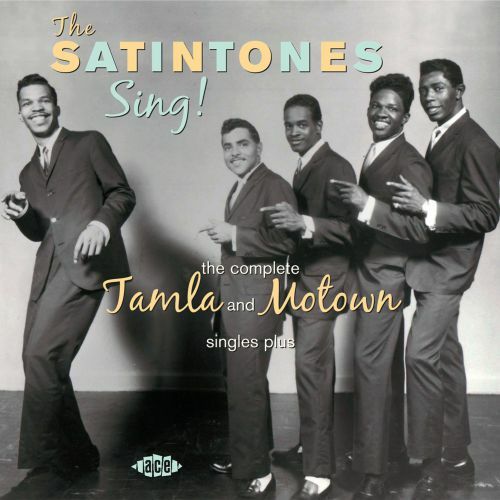 Meet the Satintones, Motown doo wop at its finest. What’s that now? 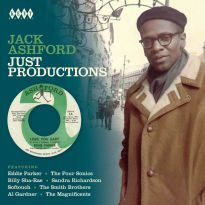 Motown on Ace Records? That’s right. 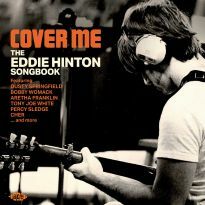 Ace has infiltrated the Hitsville vaults for its first-ever all-Motown release, reaching back to the very creation of the legendary imprint. 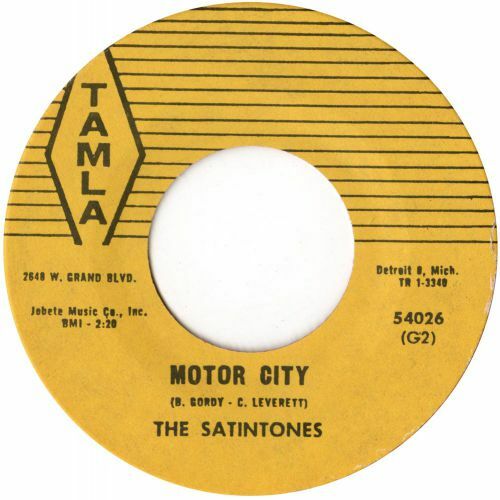 The Satintones didn’t just get in on the ground floor of Motown – they helped build the foundation. “The Satintones Sing!” is our chance to eavesdrop on that construction project. 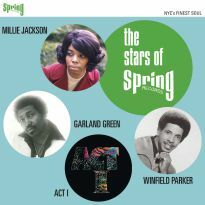 26 cuts, 11 previously unreleased, demonstrate the Motown sound being born, with familiar names like Gordy, Robinson, Holland, Wylie and Bradford sprinkled among the writing credits. Chico Leverett, Robert Bateman, Sonny Sanders and James Ellis hailed from the same Detroit neighbourhood that nurtured most of the fabled Motown roster. Prior to forming the Satintones, Bateman and Sanders, as part of the Rayber Voices, provided backgrounds on Berry Gordy’s earliest, locally-released Tamla singles – including Leverett’s ‘Solid Sender’, heard here, along with its B-side, ‘I’ll Never Love Again’. 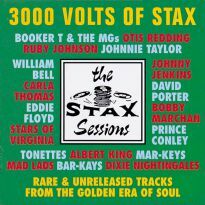 If the Satintones’ only value were historical, that would still make this CD a must-have for Motown buffs. But there’s a lot to love among the group’s output. Like the title says, the Satintones sing! Ellis was a soulful, distinctive lead, and Bateman’s bass is down there with the best. 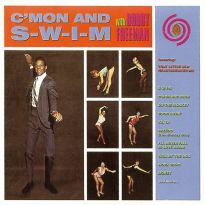 The harmonies are impeccable, and several tracks sound like sure-fire hits, hampered only by Gordy’s lack of promotion and distribution clout. 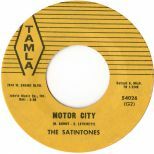 The first Satintones Tamla single, ‘Motor City’, now rings iconic, a veritable Hitsville theme. 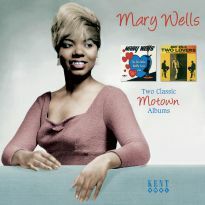 ‘My Beloved’ was the very first release on the Motown label. How’s that for history? The Coasters’ influence on the former and the Drifters’ on the latter are palpable, but there’s that Motown “something” in the grooves. 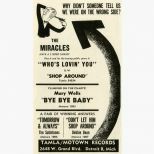 The notorious ‘Tomorrow And Always’ (fashioned as an answer to the Shirelles’ mega-hit ‘Will You Love Me Tomorrow’) is heard in two different versions – the single seemed chart-bound, until its progress was stymied by litigation. 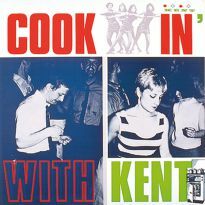 The CD’s lynchpin is surely ‘Angel’, a sublime slice of doo wop perfection that sounds like a masterpiece today. 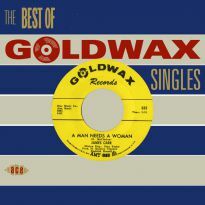 With Vernon Williams replacing Ellis, the group released two final 1961 singles, including a rollicking ‘Zing Went The Strings Of My Heart’. 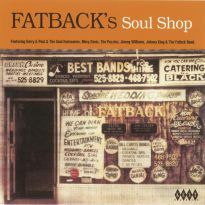 Among the never-before-heard cuts, ‘You Can’t Beat My Lovin’’ will delight gospel fans as it’s a virtual rewrite of the Caravans classic ‘You Can’t Beat God Giving’. 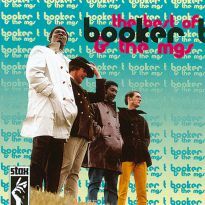 Several Gordy-penned novelties, including ‘Foot Stomping Time’, ‘Boogie Woogie Heart’ and ‘You’d Make A Fine Son-In-Law’, also see light for the first time. 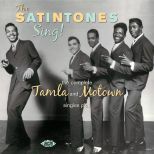 The Satintones disbanded before Motown’s march toward world dominance. 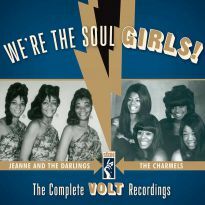 Bateman hung around long enough to co-produce the Marvelettes’ first flurry of hits as well as their debut LP. 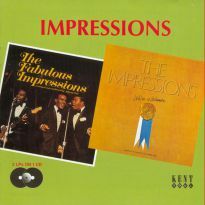 He recycled the Satintones’ penultimate single, ‘I Know How It Feels’, for the young girl group and also had them tackle ‘Angel’ in an up-tempo style. The Satintones’ take on this version makes its debut here. It’s always thrilling to fill in another piece of the Motown puzzle. 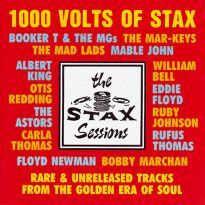 The mind reels at what other treasures Ace will soon unearth in the Hitsville vaults. 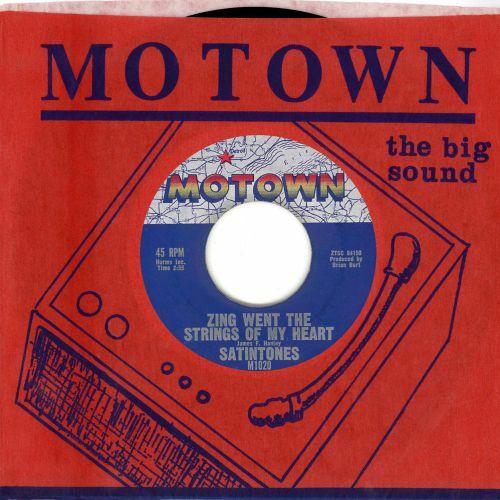 The Satintones are making history again with this first Motown Ace CD.